The Breaking Bad alum will return to the drama’s sixth and final season, reprising her role as Hank’s ex-wife, The Hollywood Reporter has learned. 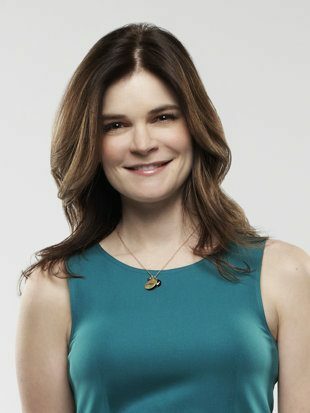 After her guest appearance in season four, Parenthood has added Brandt in a recurring role for its closing season. The sixth season of Parenthood will consist of thirteen episodes and return to NBC Thursday, September 25 at 10 p.m.